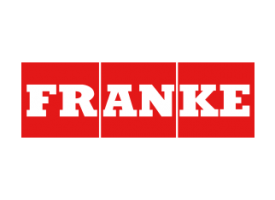 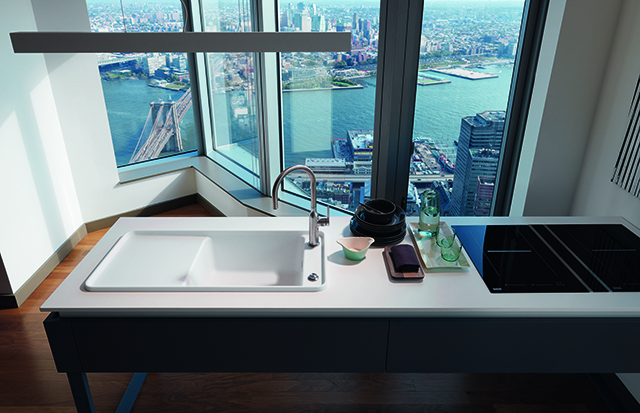 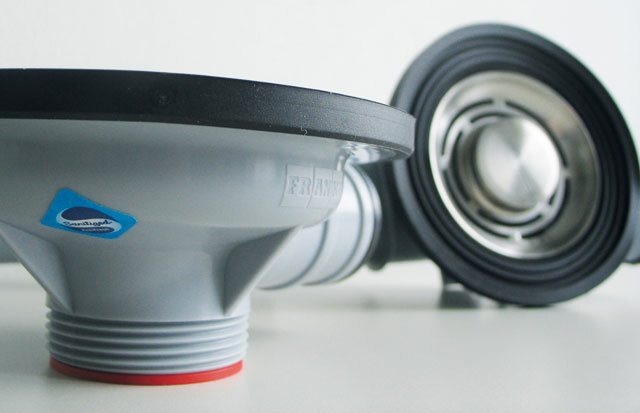 Franke is a Swiss company operating in a number of different markets on a global scale and is the world’s largest manufacturer of kitchen sinks. 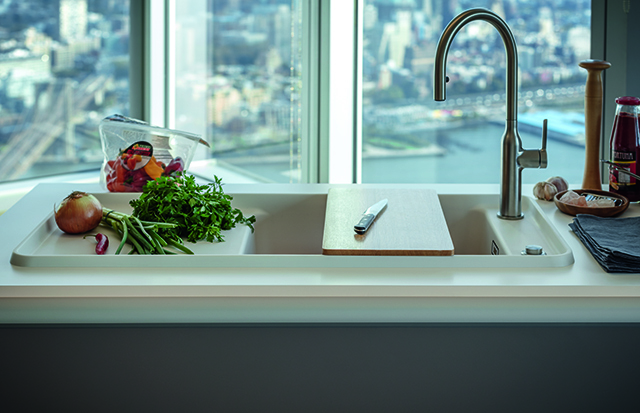 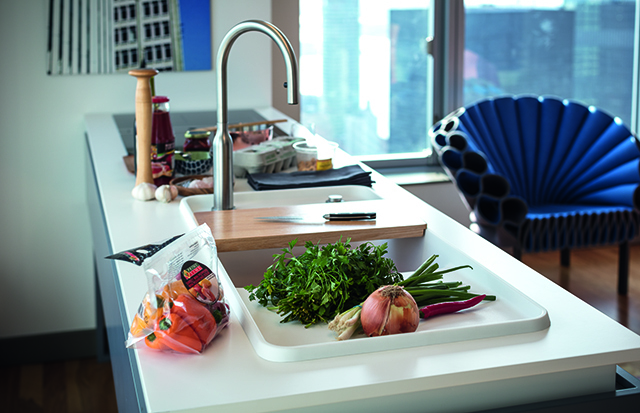 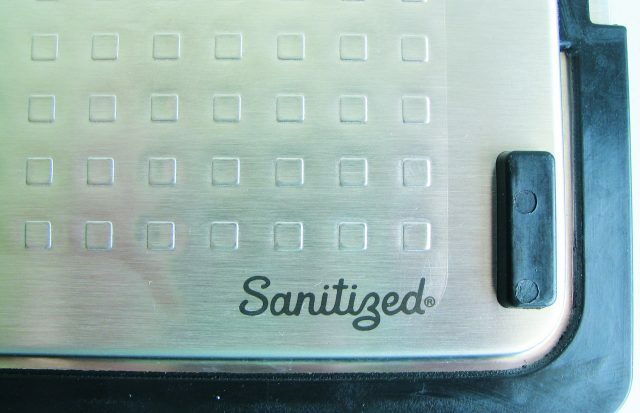 The integrated Sanitized® hygiene function in Fragranite sinks and kitchen solutions helps to keep this area clean and provides lasting protection. 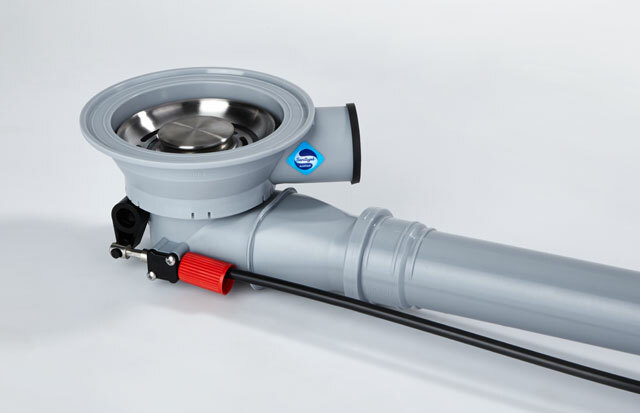 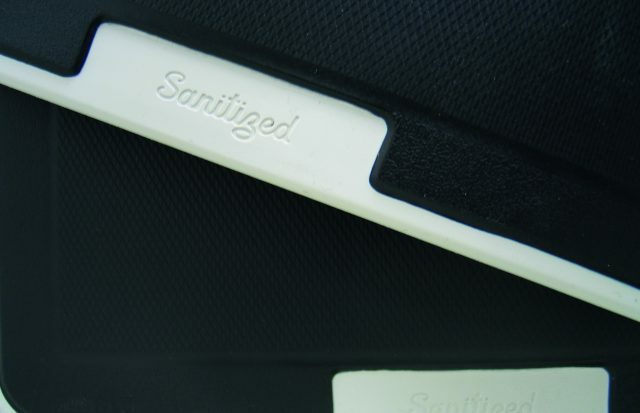 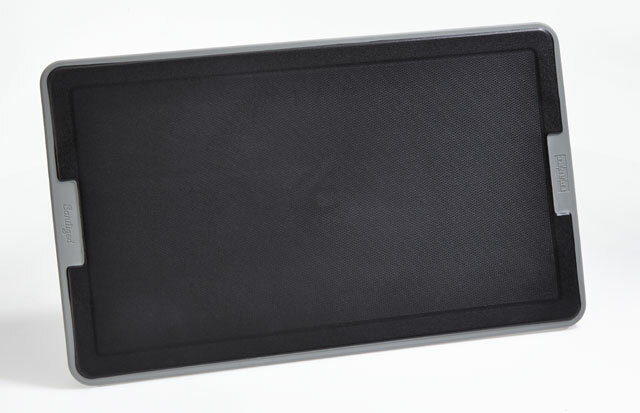 It does not replace normal cleaning but helps to keep surfaces free from bacteria and odors.